If you’ve been following the news, you may have heard of WannaCry – the latest ransomware that encrypts files on your computer, only to unlock them if you accept to pay the ransom requested. This week’s global hacking attempt is affecting computer networks around the world, especially those running on older or non-updated versions of Microsoft Windows. Despite the problem being considerably rampant, very few victims have capitulated. The total ransom gathered by the hackers so far doesn’t even make it into six figures. To date, several thousands of computers in over 150 countries have been infected, with about 4000 happening daily, reports the US Government. This particular hack is designed to target mainly older versions of Microsoft Windows, particularly Windows XP and Windows 2003. When the virus reaches a computer it downloads a file to it that locks up all files. A popup screen explaining what has happened and how much the ransom is – usually between $300 and $600 – appears on screen. The payment is requested in BitCoin – the CryptoCurrency that is becoming more widespread. However, paying the ransom doesn’t guarantee that the hackers will release your files. The countries that have been hit the hardest are China, Germany, and the UK. The preferred target are sites that have a financial component, and with the UK being home to several online betting companies, major UK companies amongst others are taking precautions to make sure they’re not caught flat-footed. We’ve already seen Japanese car-maker Nissan suspend production this week and hospitals in the UK not accepting new patients, both due to infected computer networks. So far, there haven’t been any reports of licensed online casinos suffering the attack. We hope things stay this way, even though we can’t rule out the possibility of online platforms falling victims. Just over a week ago, a slew of unlicensed gambling websites in China were targeted by a ‘distributed denial of service’ (DDoS) attack. This is a more common hacking method as it is relatively simple for someone technically versed and so inclined to pull off. The unanimous advice from Cybersecurity experts and government to computer owners who’ve been infected is simple – don’t pay. Such a choice might not be that simple for those who haven’t backed up their files – the prime route of prevention suggested at this time. However, such an advice is collectively strategic. Until last Monday, less than $70,000 had been collected in ransom. If figures do not grow much more while this attack remains unbridled, the total ransom collected may turn out a pyrrhic victory for the hackers. The second note of caution is to update your Microsoft Windows as soon as possible, if you’ve been holding off from doing that. In the latest update, a patch has been introduced that blocks the malware from affecting your computer. Other general advice we can give includes making sure that you are up to date on your security updates. 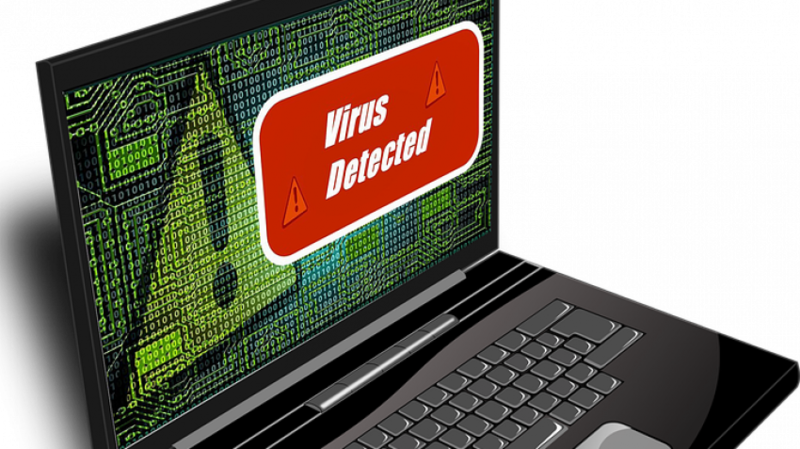 New online threats are hatching all the time, and this requires security software tech to reinvent itself so as to stay head-to-head with these threats as they evolve. One more thing you can do is make it a habit to change your password often and have different passwords for different sites. Admittedly, this can become a headache, and this is why there is password management software to help assist with that. The third piece of advice regarding general computer use we can give is simply to have common sense. Learn to develop an eye for suspicious URLs and emails as these can be the biggest culprits for phishing. And since we can safely presume that you, the reader, are here because you make use of online casinos, we believe this is a major concern for you. The first step towards strengthened security and prevention is to make sure that you are dealing with an online casino vetted and licensed by a major licensing body. We tend to lean more toward EU-based licensing boards such as UKGC and MGA, even if offshore ones such as the Curaçao board has been working hard to improve its reputation. Also, since you will be disclosing sensitive information such as personal details and payment details to a casino, it’s important to check whether such a casino makes use of a secure encryption software. However, since the ransomware is said to only affect computers that have downloaded a zip file carrying the rogue program, as long as you don’t download any dodgy files, you should be safe. And with most casinos gradually moving away from asking their players to download a casino app and towards opting for online streaming, this becomes less of an issue.